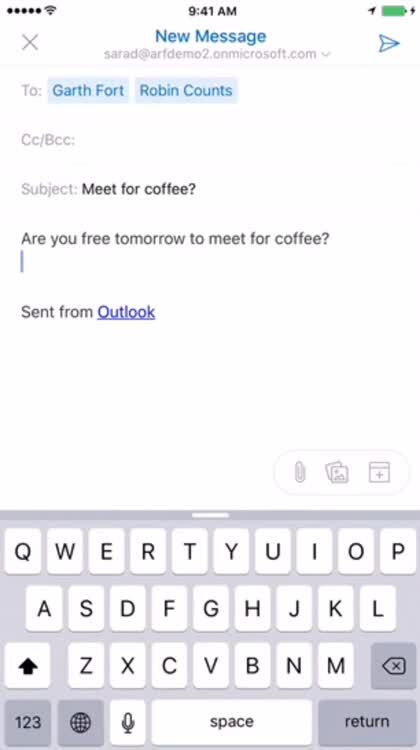 The Outlook name has long had a reputation of bringing workplace-related productivity features to email, and the iOS version is no exception. 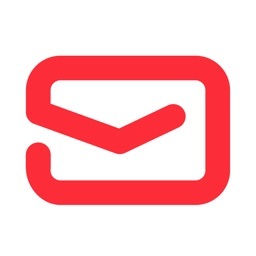 Combine this with the fact that the app is easy to use and supports most email accounts, it can also be a solid option for personal use. 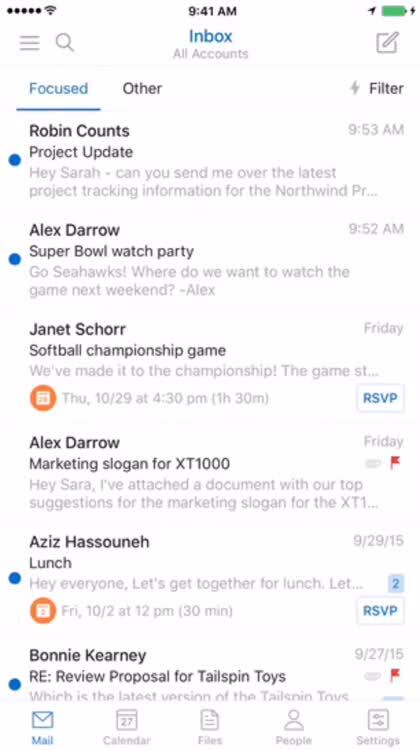 A more powerful inbox. 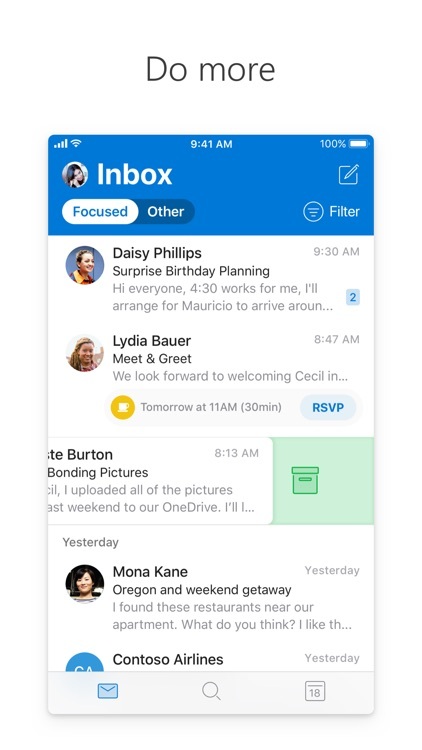 Outlook features a Focused inbox that surfaces your most important messages on top. 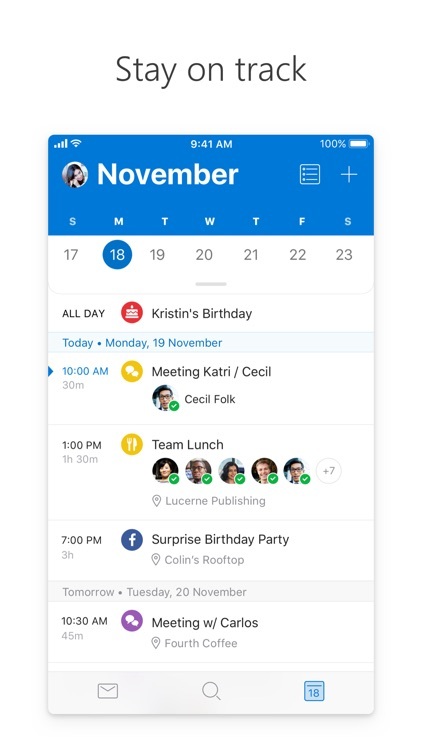 It also supports swipe gestures to let you quickly schedule, delete and archive messages, and smart filters to help you manage your inbox more easily. 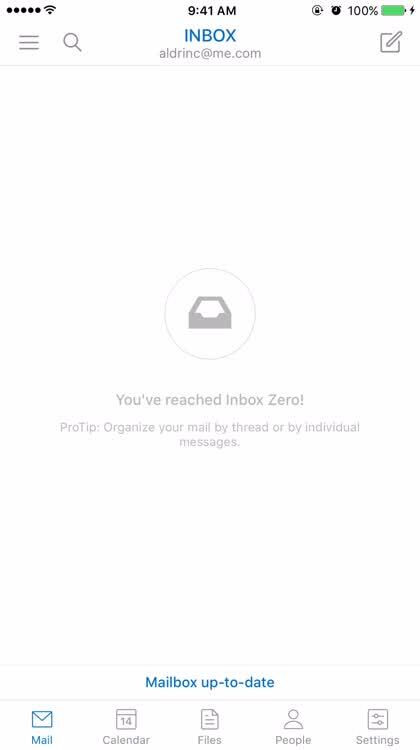 It's a fast and intuitive way to filter through your inbox, and once you get used to it, it's hard to go back. Faster scheduling. 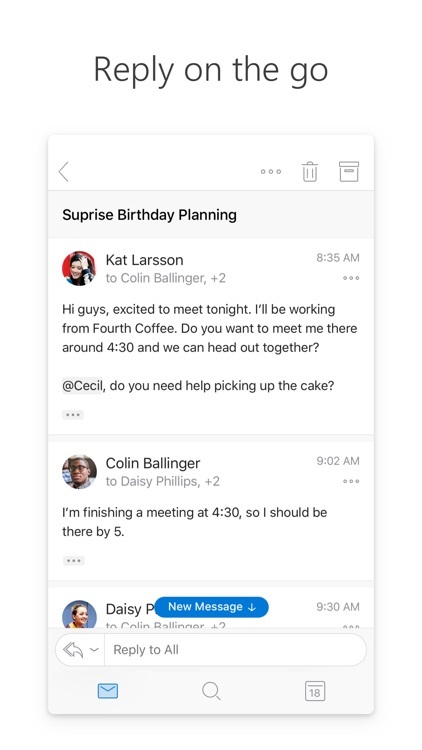 With its integrated calendar, Outlook lets you easily switch between your emails and events to schedule your next or share your availability. 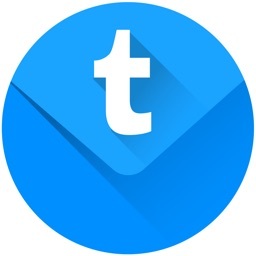 So now it is super easy to manage both your email and schedule in one place. Scheduling that next important business meeting has never been easier. 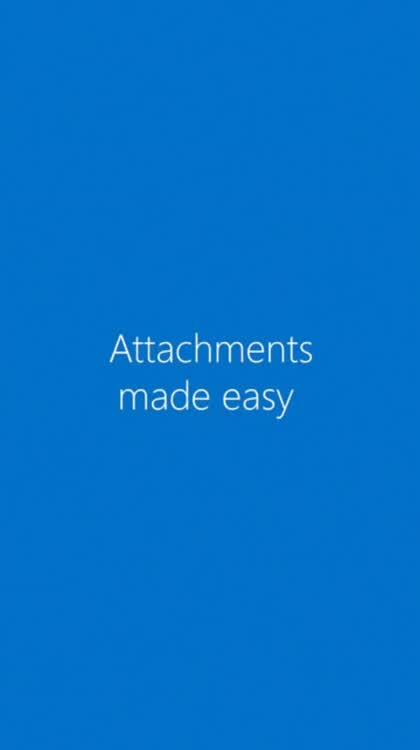 Attachments made easy. 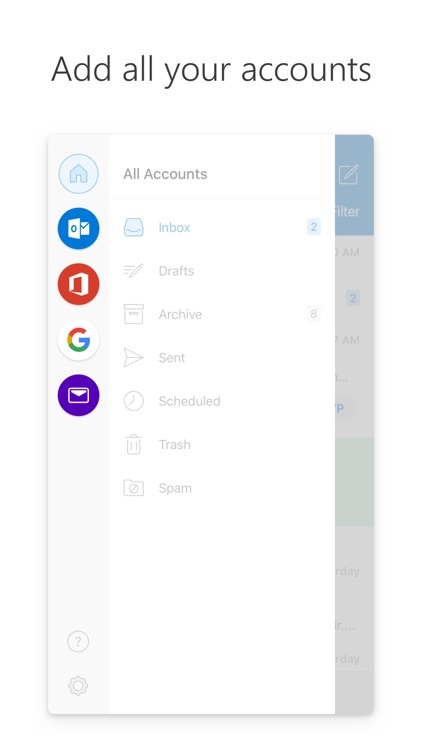 Outlook lets you seamlessly attach files from your email, OneDrive, Dropbox, and other storage services. 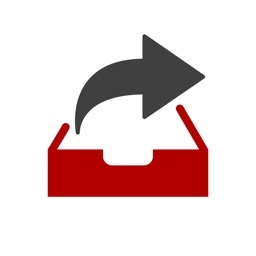 It even allows you to open a Word, Excel or other Office document attachment to edit it in its corresponding app and then attach the edited version to an email you want to send. 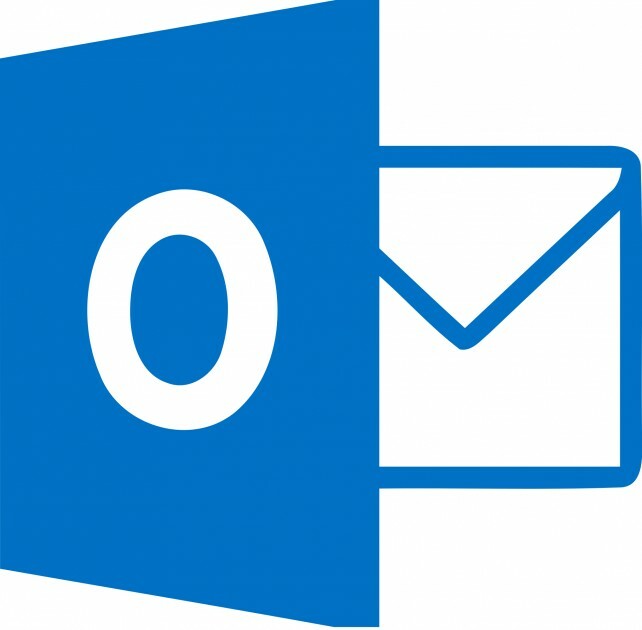 So no matter what file it is that you need to share through email, Outlook has you covered with a myriad of cloud storage solution options. Touch ID protection. 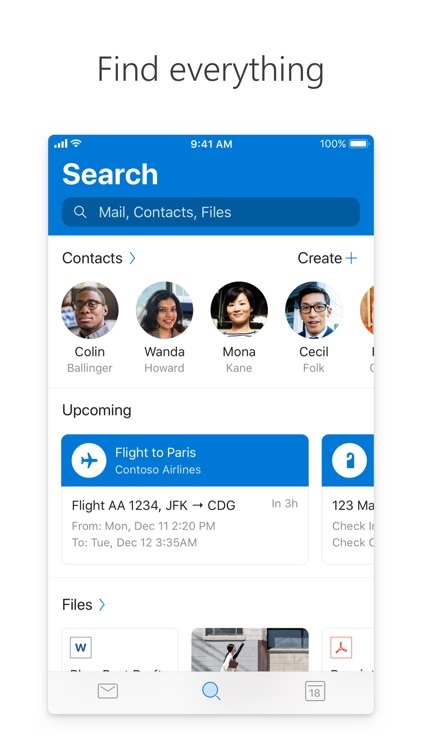 Outlook lets you protect your inbox and keep your emails private by having the app require your fingerprint to access its contents. To enable Touch ID protection with Outlook, just turn on the switch for the “Require Touch ID” option in the app’s Settings section. No more stranger's eyes prying through those important and potentially confidential emails again! 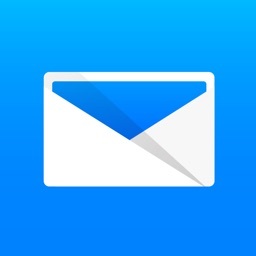 Microsoft set out to create a feature-full, reliable, and easy-to-use email app for iOS. 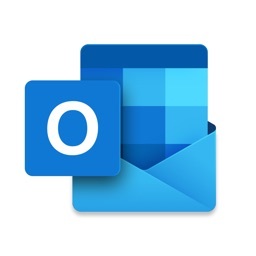 And they have definitely succeeded with Outlook. 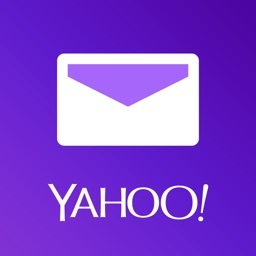 It provides fantastic support for those using other options including Gmail, Yahoo!, iCloud, or any IMAP account. Microsoft Outlook does not discriminate when it comes to services it supports and it packs useful features into a nice user interface. Version 2.1.5 also features other new improvements to the calendar. 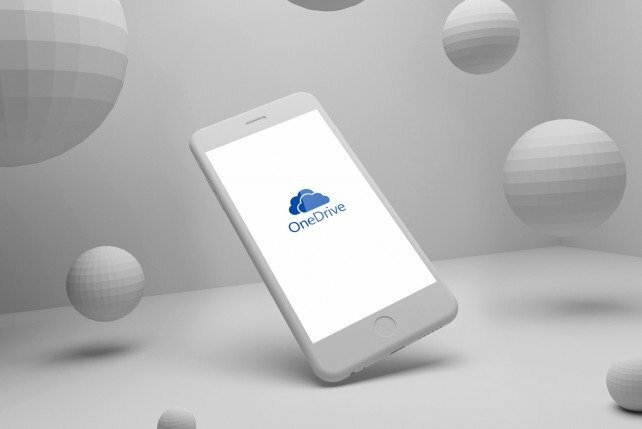 Microsoft has just updated OneDrive for iOS to take advantage of Apple’s latest pressure-sensitive technologies.